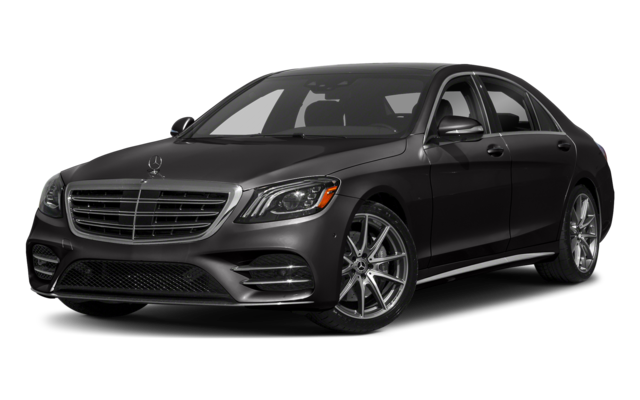 The 2018 Mercedes-Benz S-Class also features a second engine option with more powerful horsepower and torque specs, to enhance your East Brunswick drives. 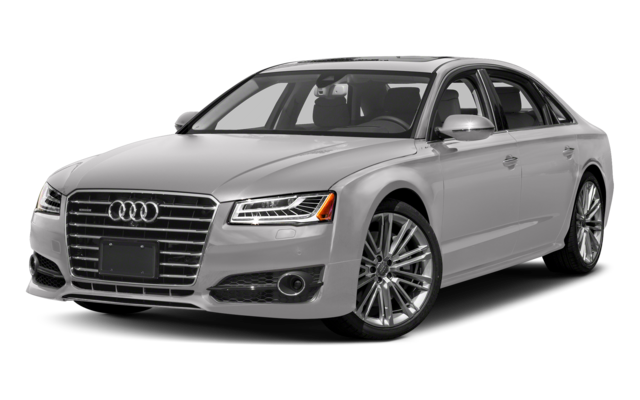 Browse the New Mercedes-Benz S-Class Inventory Online! Get in touch with Mercedes-Benz of Edison in Edison to find out how you can finance the 2018 Mercedes-Benz S-Class!